Home Inspiration Brilliant Design Ideas The Stream Chair. 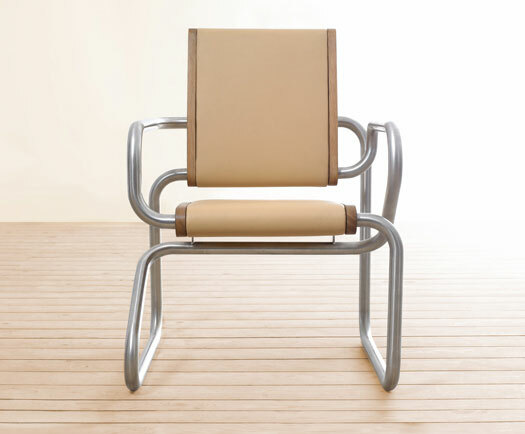 The stream chair designed by the German designer Max Longin. Follow the pipes around this chair and get a feeling for this cool design!